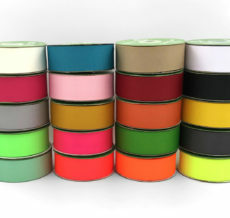 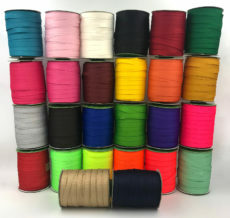 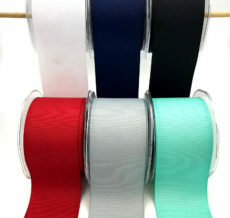 May Arts grosgrain ribbon is available in many colors, sizes & patterns! 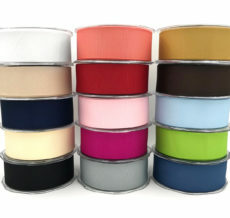 There is something for any occasion: Christmas, Easter, baby showers & more. 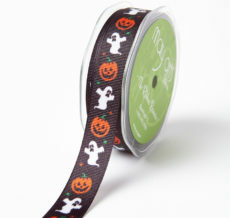 Grosgrain ribbon is perfect for scrapbooking, gift wrapping, crafting and so much more. 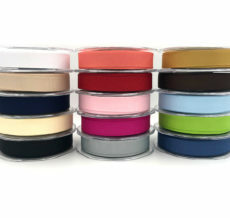 Try a fun dot or stripe for hair bows, belts & other fashion accessories.